A wonderful added bonus is the large garage with a workshop/utility area at the rear housing the washing machine and a small fridge. 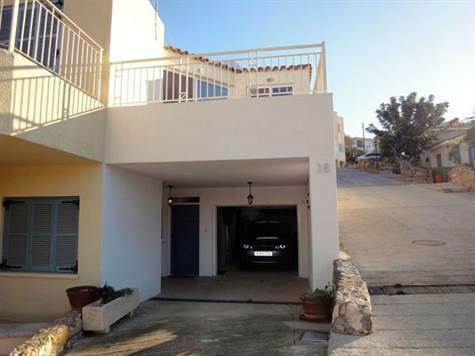 The garage door is automatically operated and there is further parking on the driveway. This impressive property is in excellent condition and has been well maintained by the current owners. Due to the number of extras included it is suitable both as a permanent residence, or as a holiday home.